As noted here before, public opinion surveys are often “push polls”, raising issues like climate change as part of an effort to promote public concern. Such surveys also inform activists how successfully or not has been the media messaging in generating belief and support for climate policy proposals. Sometimes the questionnaires are manipulated to show the greatest possible public awareness and support.. For example, see: The Art of Rigging Climate Polls. Other times, the survey is used to chide the public for failing to buy into claims and propaganda prominently advanced in the media. For example, see: “Hottest Year” Misdirection, where mainstream media claims 17 of the last 18 years were the hottest on record, while the public in 37 countries guessed only 9. After checking the data, the correct answer is more likely 5. That same survey, Perils of Perceptions, reported that in most countries the public overestimates how much green energy they consume. That finding is the subject of this post. As we will see, energy from renewables is perceived to be much higher than numbers from the World Bank. And since those numbers are themselves exaggerated, the gap between virtuous green behavior and performance is even greater than stated. Now, 19% of energy consumed coming from renewables looks high to me, so lets explore two of the countries: Canada and the Netherlands. Note that wind and solar power are presented as examples of renewable energy sources, when in reality hydro and nuclear are much larger sources of power (electricity). Note also respondents are led to confuse power with total energy, which is a much larger amount. World Bank shows 22% of Canada’s total energy consumption was from renewables in 1990 and 2015. So Canadians actually consume 4.35% of their renewable energy from wind and solar. 92% of Canadian renewable energy comes from the traditional source: Hydro dams and burning wood. Combining the two tables, we see that 80% of the Other Renewables is solid biomass (wood), which leaves at most 1.6% of Canadian total energy supply coming from wind and solar. According to the Ipsos Perils of Perception survey, respondents from the Netherlands said on average 22% of their energy is Green, while the World Bank says only 6% comes from Green sources. Last year there was a provocative and entertaining analysis of Dutch perceptions versus green energy realities broadcast on a popular Sunday morning TV show. The episode was called Green Electrica Shocks, and is provide below for your enjoyment and edification. On Sunday Feb.4, 2018, a weekly news program aired in the Netherlands on the titled subject. H/T Climate Scepticism. The video clip is below with English subtitles. For those who prefer reading, I provide the substantial excerpts from the program with my bolds. And how much nationally? Oh, 69%! So we are very average, and in a good way, because the climate is very important. Let me ask: Green electricity comes from . . .? Yes, electricity produced from windmills and solar panels. Nearly 2/3 of the Dutch are using it. That’s the image. Well I have green news and bad news. The green news: Well done! The bad news: It is all one big lie. Time for the Green Electrical Shocks. Shock #1: The green electricity from your socket is not green. When I switched to green electricity I was very proud. I thought, Yes, well done! The climate is getting warmer, but not any more thanks to me. Well, that turned out to be untrue. All producers deliver to one communal grid. Green and grey electricity all mix. The electricity you use is always a mix of various sources. OK. It actually makes sense not to have separate green and grey cables for every house. Shock #2: Green Electricity is mostly fake. Most of the green electricity we think we use comes from abroad. You may think: So what. Green is green. But that electricity doesn’t come from abroad, it stays abroad. If you have green electricity at home, it may mean nothing more than that your supplier has bought “green electricity certificates”. Instead of selling on the electricity, they sell on those certificates. Norway, with its hydro power, has a surplus of certificates. Dutch suppliers buy them on a massive scale, while the electricity stays in Norway. 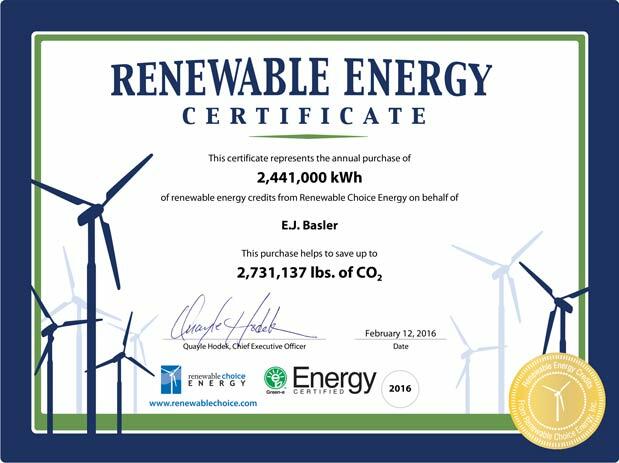 The idea was: if countries can sell those certificates, they can make money by producing more green electricity. But the Norwegians don’t produce more green electricity. But they do sell certificates. The Dutch suppliers wave with those certificates, and say Look! Our grey electricity is green. Only one country has produced green electricity: Norway. But two countries take the credit. Norway, because they produce green electricity, and the Netherlands because, on paper, we have green electricity. Get it? That’s a nice deal. More and more countries sell those certificates. Italy is now the top supplier. We buy fake green electricity from Italy, like some kind of Karma ham. Now, let’s look again at the green electricity we all think we use. So the real picture isn’t 69%. If you cancel the certificates, only 21% of electricity is really green. Nowadays you can even order it separately if you don’t want to be part of that Norway certificates scam. Shock #3: Not all energy is electricity. If you talk about the climate, you shouldn’t just consider electricity but all energy. When you look at all energy, like factories, cars, trains, gas fires, then the share of consumer electricity is virtually nothing. Trees converted into pellets by means of petroleum powered machinery. Shock #4: Most green energy doesn’t come from sun or wind, like you might think. Even the 6%, our last green hope, is fake. According to the CBS we are using more sun and wind energy, but most of the green energy is produced by the burning of biomass. Ah, more than half of the 6% green energy is biomass. Ridiculous. 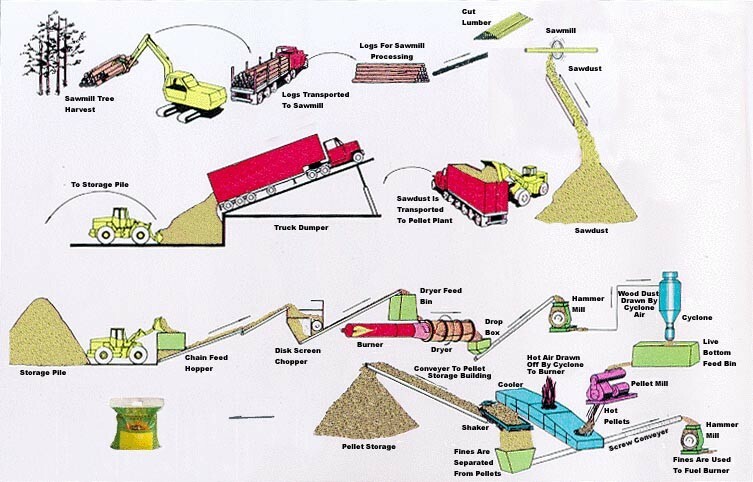 What is biomass really? It is organic materials that we encounter every day. Like the content of a compost heap. How about maize leaves or hay? The idea behind burning organic materials is that it will grow up again. So CO2 is released when you burn it, but it will be absorbed again by new trees. However, there is one problem. The forest grows very slowly and our power plants burn very fast. This is the fatal flaw in the thinking about biomass. Power plants burn trees too fast, so my solution: slow fire. Disadvantage: it doesn’t exist. So this is our next shock. Shock#5: Biomass isn’t all that sustainable. It’s getting worse. There aren’t enough trees in the Netherlands for biomass. We can’t do it on our own. We don’t have enough wood, so we get it from America. 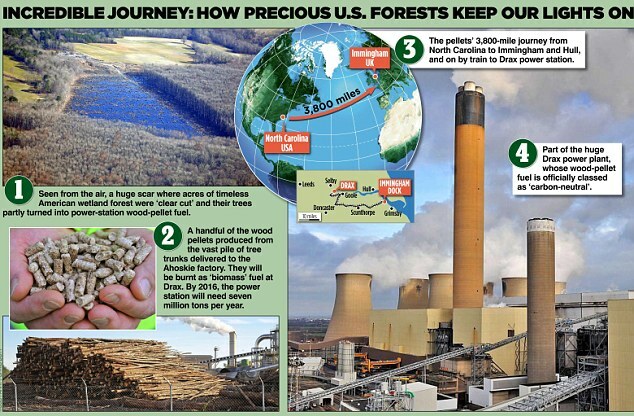 In the USA forests are cut at a high rate, Trees are shredded and compressed into pellets. These are shipped to the Netherlands and end up in the ovens of the coal plants. It’s a disaster for the American forests, according to environmental groups. So we transport American forests on diesel ships to Europe. Then throw them in the oven because it officially counts as green energy. Only because the CO2 released this way doesn’t count for our total emissions. In reality biomass emits more CO2 than natural gas and coal. These are laws of nature, no matter what European laws say. At the bottom line, how much sustainable energy do we really have in the Netherlands? Well, the only real green energy from windmills, solar panels etc. Is only 2.2%. of all the energy we use. So the fact that 2/3 of the audience and of all Dutch people use green electricity means absolutely nothing. It’s only 2.2%, and crazier still, the government says it should be at 14% by 2020. They promised: to us, to Europe, to planet Earth: 14 instead of 2.2. Instead of making a serious attempt to save the climate, they are only working on accounting tricks, like buying pieces of paper in Norway and burning American forests. They are only saving the climate on paper. It is refreshing to see more and more articles by people reasoning about climate change/global warming and expressing rational positions. Increasingly, analysts are unbundling the package and questioning not only the science, but also pointing out positives from CO2 and warming. And as the Dutch telecast shows, ineffective government policies are also fair game.